Razors were used in ancient Egypt and subsequently wherever shaving was in fashion. Between 1740 and 1830 razors were sometimes marked warranted or cast steel to note the type of material. The metal razor used in America until about 1870 was made in Sheffield, England. 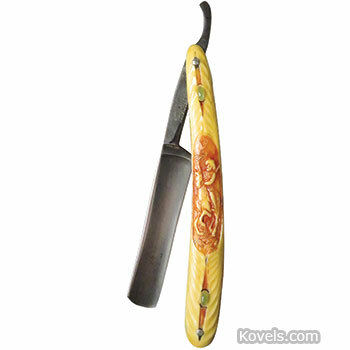 After 1870, machine-made hollow-ground razors were made in Germany or America. Plastic or bone handles were popular. 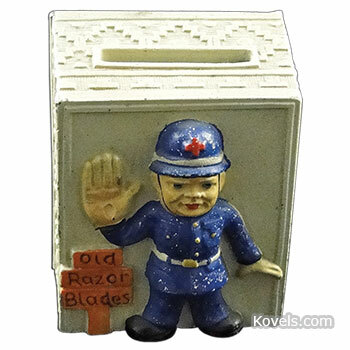 The razor was often sold in a set of seven, one for each day of the week. The set was often kept by the barber who shaved the well-to-do man each day in the shop.